My renewal date is at the end of the month, can I move it so I can get my crate shipped during the first wave? Will my crates take longer to ship? Will you still have nutrition/ingredient labels on your items? When do the Doki Doki crates ship? 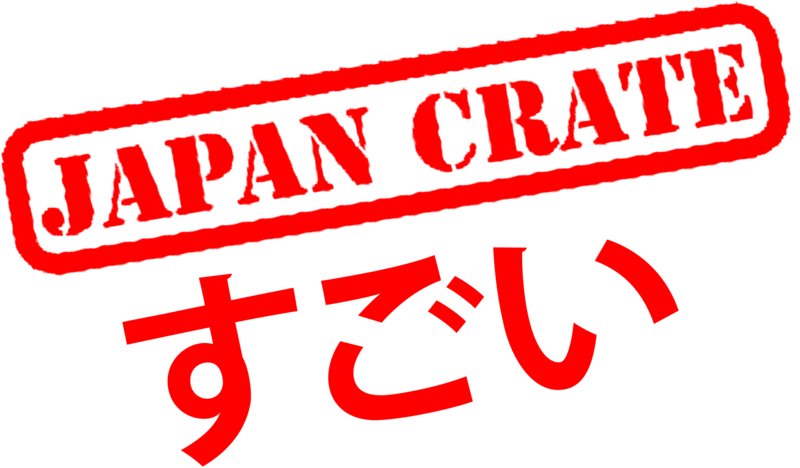 What is Kira Kira Crate? What's inside the Kira Kira Crate? I have allergies / I'm afraid some of the items won't match my skintone. Am I able to customize my crate? When do Kira Kira Crates ship? I don't want a crate this month but want it later. Can I do that? My card won't go through. What's the problem? When will I be charged for my next subscription? I used a courier company and have not received my crate, can you help me out? How come I don’t see my country on the list of Countries in shipping? What is your pricing in my country's currency?